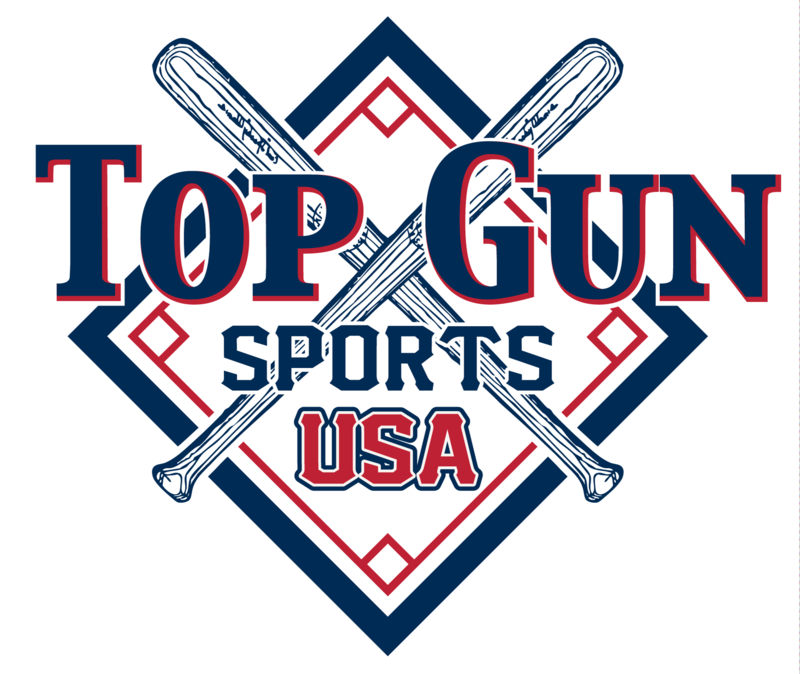 TOP GUN-USA "WEIGHTED BASEBALL WEEKEND"
THIS EVENT WILL OFFER ALL TWO (2) "FREE PAID BERTHS" TO ALL CHAMPIONS IN ALL AGES, ALL BRACKETS TO THE CAROLINA TRAVEL SPORTS (TOC) TOURNAMENT OF CHAMPIONS FOR SUMMER JUNE 16-17, AND FALL ON SEPTEMBER 8-9, IN MORGANTON NC. CHAMPIONS AND RUNNER UP TEAMS RECEIVE TROHIES. Only Top Gun Sports-USA gives it Perks and Awards Prizes Program to all BRACKETS, ALL AGES. Nobody does Awards like Top Gun Sports-USA. No cleats are allowed at all in the batting cage at Forest View High school!